When I save multiple files I have a choice of saving the files to the default location (By Category) or I can click SAVE TO and then enter or browse to a specific folder location where I want to save the downloaded files. Once I SAVE TO a folder it is saved in a drop down list for use again,(helpful) but I would like to remove certain folders in the list as I no longer use them, and I can't find a way to do it. Hi, I understand your question. At the moment there is no way to make it conveniently. You only can run regedit.exe and fix directly some registry keys (AntDM has to be closed at this time). But! the numbering of keys must be observed. There is a new feature - the ability to remove items from the combobox list. How do you find it, is it good? Thanks for the quick response .... I downloaded the newer version and it works nice ... Easy to remove unused folders from the history. I have one NEW problem though (bug maybe)? When I save a file (say a video) and I want to change the file NAME. I would do it from the first download screen showing where I want to save it. When I change the file name to my preference and click download it reverts back to the DEFAULT download file name from the server. Is there anyway to change that? As of now I've had to download the file then rename it AFTERWARDS. Please give me a link to test. The software can get the file name differently for different links. antdm wrote: Please give me a link to test. I copied the link to the clipboard and used the + to add the file to ADM. 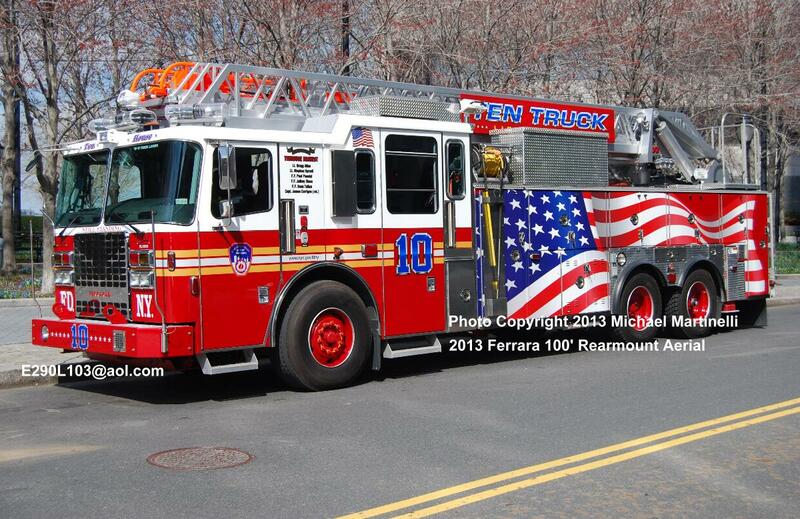 I replaced the home.jpg file name with Ladder 10.jpg and clicked download. A Suggestion if I might ... When downloading multiple files when I click download all the box that opens contains all the downloadable links for the page I'm viewing. Let's say there is 100 photo's on the page 50 are the thumbnails (jpg) and the other 50 are the LINKS to the actual photo's (also JPG). I can filter to jpg which then selects ALL jpg's INCLUDING the thumbs to which I then have to go and unclick EACH thumb to remove it. If I were to just go through the list and select the jpg files (50) that I want then that is 50 clicks. Not lazy here but an improvement would be to allow a selection where I can select ALL 50 files (Click the first one then hold shift button and click the last one selecting all 50) then a RIGHT-CLICK MENU to say select THESE files. Any possibilities of being able to do that? There is also a button "Filter". It does not help? Try it. The control key is Shift. Is this what you wanted? Is everything logical, works correctly? antdm wrote: There is also a button "Filter". It does not help? http://antdownloadmanager.com/_locales/en/uguide/module_6_4.htm On THIS page it shows the download all box with RED SQUARES designating the files to be downloaded and my guess is the files were selected by clicking each individual one with the shift or CTRL key down then clicking the box top left, but MINE does NOT do that it only selects all files when pressing it or if pressing again UN selects them all ... That's it ... I still have to select each one individually. Usually when you mark a group of lines of grid you hold the Shift button and click on the last line of the tag in the marker field (#0 field). All Selected rows should be marked. Does not it work? antdm wrote: Usually when you mark a group of lines of grid you hold the Shift button and click on the last line of the tag in the marker field (#0 field).